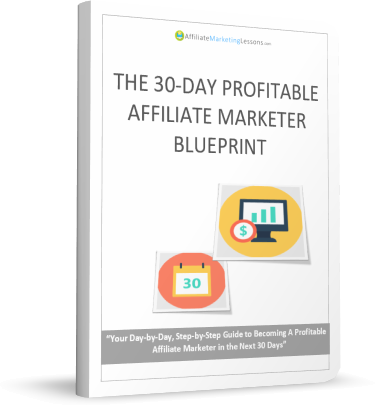 A Simple, Beginner Friendly, Day-by-Day, Step-by-Step Blueprint That teaches you how to generate $500+/month in affiliate commissions over the next month. 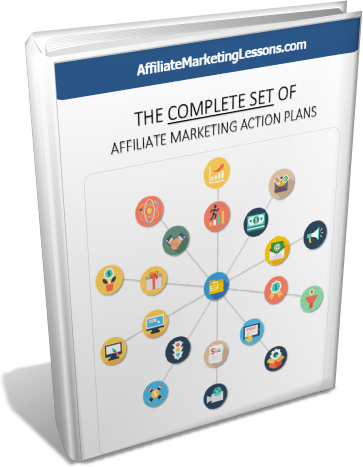 A Collection of 20 ​Affiliate Marketing Action Plans ​Covering the most critical aspects of affiliate marketing... from Picking the Right Products, to Driving traffic, to building your email lists to generating huge commission checks!... and so much more.